Everyone loves the super cute styling on our photoshoots!! One of the most favoured looks we use for our mini princesses is a collaboration of our favourite tutu designer, Miss Francis and stunning handmade headbands by Sofia Couture. Miss Francis are dedicated to making clothes for girls to look lovely and feel good in. Their pettiskirts are perfect for parties, playing, dancing or dressing up, they are ideal for all occasions. Pettiskirts also known as tutus, come in an array of colours and styles. Whether you like pretty pastels, vibrant brights, classic shades or sequins and sparkles there is a tutu for all tastes. Miss Francis ruffle tops match our pettiskirts perfectly to make a stunning outfit. They also have sparkly t-shirts, tutu dresses and co-ordinating accessories to finish off the look. Looking back I guess it all started when I was little. Design has always been part of my family as my parents were both shoe makers, so I spent most of my summer holidays making shoes and handmade bows in the family business. But shoes were not my passion. I had my heart set on designing magazines, so I became a magazine designer after I left university. When I got married and fell pregnant, I couldn’t think of anything more wonderful than having a girl, a little girl called Sofia. Sofia Couture was inspired by my daughter, Sofia Louiza. Each garment is handmade, by me. My collection is truly made with love, as it has been inspired by the most amazing person in my life – Sofia. So it was fitting to name the company after her. Sofia is my real life dolly. When her headbands started getting interest I was over the moon – seeing other little girls wearing my headbands was a dream come true. From a small beginning, Sofia Couture has rapidly expanded beyond all my expectations and my products are now worn worldwide, loved by babies, toddlers, girls and mums, and stocked in 7 stores and counting. If you would like to get in touch, drop me an email at maria@sofiacouture.co.ukAlternatively, please leave feedback in the guestbook area. I love seeing little princesses in my headbands so email me a photo and I’ll put it on this website! 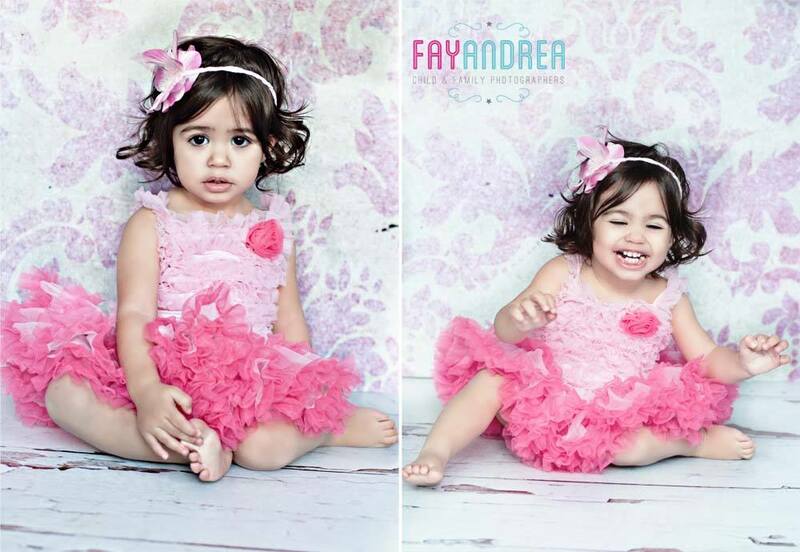 This entry was posted in Children Photoshoots, Promotion and tagged Baby Photography, Child Modelling, FayAndrea, FayAndrea Photography, Handmade Designer Childrens Clothes, Headbands, Miss Francis, Princess, Princess Outfits, Sofia Couture, Tutus. Bookmark the permalink.